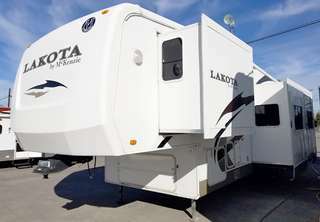 2019 SPRINGDALE Tailgator 27' toy hauler, exc cond, must see, $17,000. 541-278-8170. 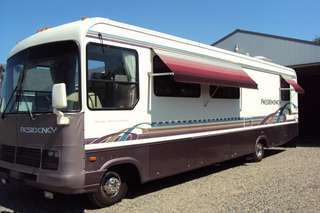 1995 35' Thor Residency motor home with 460 Ford. Only 30k miles, very clean, has been stored in shop. 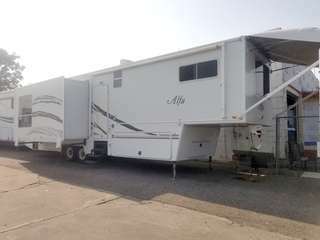 Large bathroom with washer/ dryer hookup in closet, 2 skylights, leveling jacks, large refrig, 4 awnings, 5k generator, backup camera, nearly new tires & batteries, brand new Levelor blinds, sleeps 6, was $18,500, now $15,000. Call 509-378-2792. TriCities. 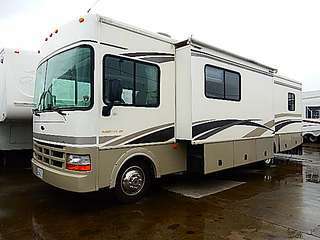 2008 R-VISION Trail Cruiser: 27 ft., excellent condition, $11,200; call 509-540-7531, Hermiston, OR. 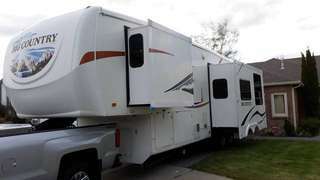 2009 Big Country 5th wheel, 2 slideouts, electric leveling jacks, electric awning, ready for summer, asking $14,000 or willing to negotiate. 509-308-7076. TriCities. 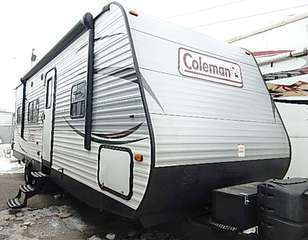 1997 Jamboree Rallye, 92k mi, exc cond, recently serviced, Onan generator, been garaged, $12,000. 509-964-2218. Ellensburg. 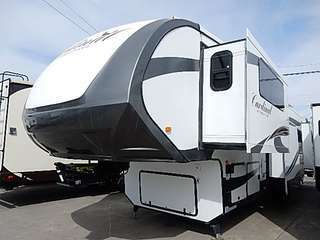 2019 SPRINGDALE Tailgator 27ft Toy Hauler: excellent condition, a must see, $17,000; 541-278-8170. WANTED: USED or junk vehicles, running or not. Tommy's Steel & Salvage, 904 S. Oregon, Pasco. 547-1221; 547-6452. 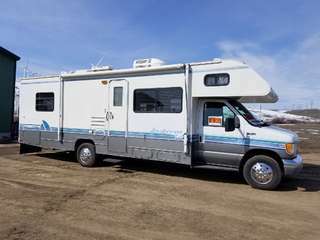 '99 F350 crew cab 4x4 V10 pickup, 114k mi, with Lance 815-8.6 camper. New tires & shocks, tuneup, & detailed. 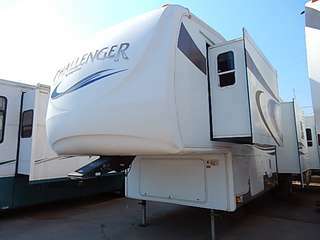 Camper is in great shape, no leaks, everything works. Great combo. $12,000. 541-571-0377. Hermiston. PLEASE BE advised that the Giant Nickel is NOT affiliated with any other publication in our area, including ones that use "Nickel" in their name. If you have any questions please call us directly at 509-783-5455 or 509-452-5551.